Drug users have discovered a method of adapting electronic cigarettes to vaporize a potent class A hallucinogen known as dimethyltryptamine or DMT. 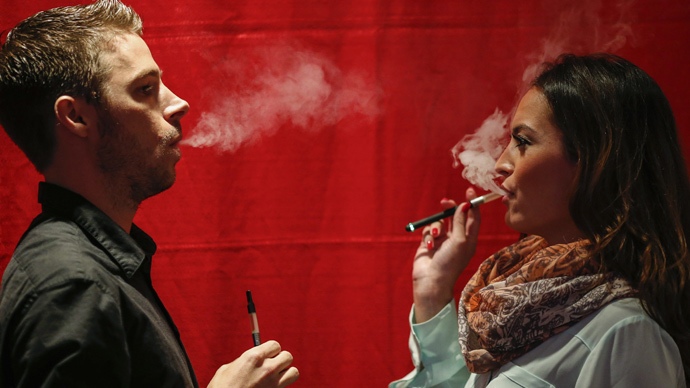 Certain e-cigarettes reportedly generate precisely the correct temperature needed to vaporize the drug. Described as “the spirit molecule” by some users, DMT is estimated to be one of the strongest hallucinogens in the world. It is considerably more powerful than comparable drugs such as LSD. If smoked through a pipe, however, its effects are more transient. Depending on the dose consumed and means of ingestion, DMT’s effects range from short-lived mild hallucinations to much more immersive and hypnotic experiences. Users say ingestion of the powerful drug encourages intricate visions of glistening gateways, mechanical elves, aliens, temples of pulsating light, pyramids, and Egyptian gods. Others say smoking DMT can unveil a taste of the collective unconscious, frightening forces, seismic shifts in perception and finally an abrupt return to reality. One user described his experience of vaping the drug on the social media platform Reddit. “Of the five strongest psychedelic experiences I have had in my life, I would say three have been by vaping,” he said. Although modifying an e-cigarette in preparation for smoking DMT is relatively simple, errors in this process could prove dangerous. Reports have surfaced online of people claiming to have felt a burning sensation on their lungs while attempting to smoke the drug in this manner. DMT comes from a naturally occurring chemical compound found in many plants and species. South American tribes often use it in shamanic rituals. Its discovery is generally credited to Brazilian chemist, Oswaldo Gonçalves de Lima. The drug's psychotropic effects were first explored scientifically in the mid-1950s by Hungarian psychologist and chemist, Dr Stephen Szára. 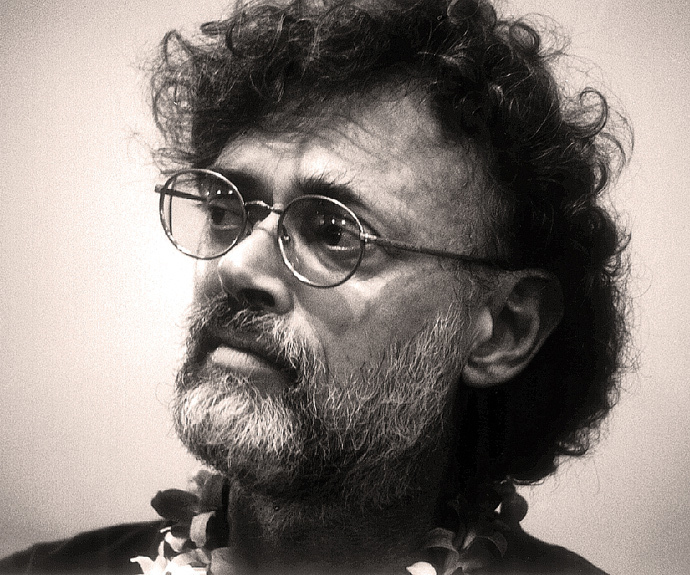 American writer, ethnobotanist, psychonaut and self-described anarchist Terence McKenna (1946 –2000) wrote extensively on the subject of DMT, and the role of psychedelic narcotics in society. Noted for his in-depth knowledge of shamanism, mysticism and biology, McKenna’s work also broached the relationship between psychedelic drugs and metaphysics. McKenna experimented liberally with smoking DMT. In his book, The Archaic Revival, Tryptamine Hallucinogens and Consciousness, he wrote about his experience with the drug. “Once smoked, the onset of the experience begins in about 15 seconds. One falls immediately into a trance,” he said. “The ordinary world is almost instantaneously replaced, not only with a hallucination, but a hallucination whose alien character is its utter alienness. Nothing in this world can prepare one for the impressions that fill your mind when you enter the DMT sensorium,” he said. For decades the drug has been quite rare. But it has surged in popularity recently as a result of online narcotics markets. Marketed predominantly as an odorless powder, tiny amounts of DMT are said to produce extremely strong effects. It is generally not sold on the street, and isn’t physiologically addictive. Smoking DMT, however, can cause nausea, intense fear and throat and lung irritation. Harry Shapiro of the British charity Drugscope said e-cigarettes are an ideal tool for consuming a wide spectrum of drugs. “This [DMT] is a very powerful hallucinogenic drug, there's no doubt about that,” he told the Mirror.